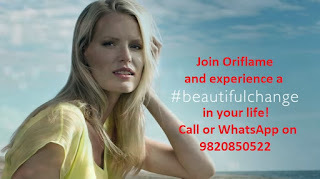 If you thinking for joining Oriflame than this is right time to join. If you interested for doing some different kind of business or looking for some work with less investment and more income in short period of time than the Oriflame business is perfect for you. This is my quick story for you... It was winter time in 2010 and I was in my house and I had just left my job. My husband encouraged me to start a business from home. I was with empty pockets and I was upset the way my boss treated me. 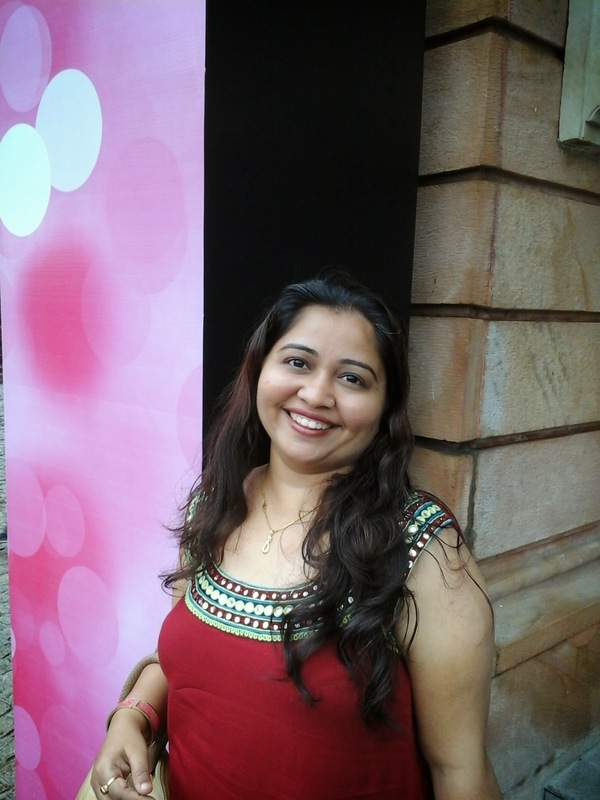 This is when I decided to never work for others and started the Oriflame business in India. Why I joined Oriflame ? You can join Oriflame for free so its easy to make members! There are more than 900 products to choose from! I started searching online how to grow my Oriflame biz and I came across an article that talked about blogging. I took it up and started writing articles on my experiences with Oriflame. I got started in 2010 and I started to get people who wanted to join Oriflame and enjoy exciting offers on Oriflame products. Some people call me and some email me. A lady emailed me recently asking about how to join Oriflame so I decided to an overview of the Oriflame business and explain the benefits of joining Oriflame in this video. I invite you to join my team and I will be happy to show you exactly what I do to get people who are interested in becoming a member in Oriflame and in buying Oriflame products. I am thankful to God that I no longer have to get up early and rush to office. Many of my friends, family members and old school friends are surprised that I have built such a wonderful buiness with Oriflame and that I work from home. Earlier I would try and pitch my Oriflame business to them but now they are more interested to join Oriflame get the kind of success I got. I am very very excited to do the Oriflame business. I often do home meetings where I make new friends. Sometimes when I go to other cities like Bangalore, Chennai, Delhi, Hyderabad, Kolkata, Mumbai, Ahmedabad, Pune, Nashik, Surat, Kanpur, Coimbatore, Lucknow, Nagpur, Jaipur, Visakhapatnam, Vijayawada and Warangal we do hotel meetings or renting a space somewhere. I do everything from home on my laptop. Working from home is great because you get to spend quality time everyday with your family. You can check out the products in Oriflame catalogue for August 2018 and decide what you want for yourself and your family. Oriflame is about getting discounts on your purchase, using the products, experiencing the difference and sharing with others. When you get success you can help others to do the same and get more success! Oriflame is an opportunity to empower women and becoming independent financially and creating their own image in society. What do you think? So don't wait for tomorrow just file up below mentioned will get in touch with you. How to make 50,000 per month with Oriflame? You can make any amount you want in Oriflame. I can guide you at every step. To start with to make 50,000 you need around 150 active Oriflame members. It's just a matter of time. If you are willing to learn with a open mind. I can tell you everything about the Oriflame business.